Esports is becoming an increasingly dominant force in the world of gaming and entertainment, now a new partnership between the industry and grocery giant Walmart all but confirms its mainstream presence. 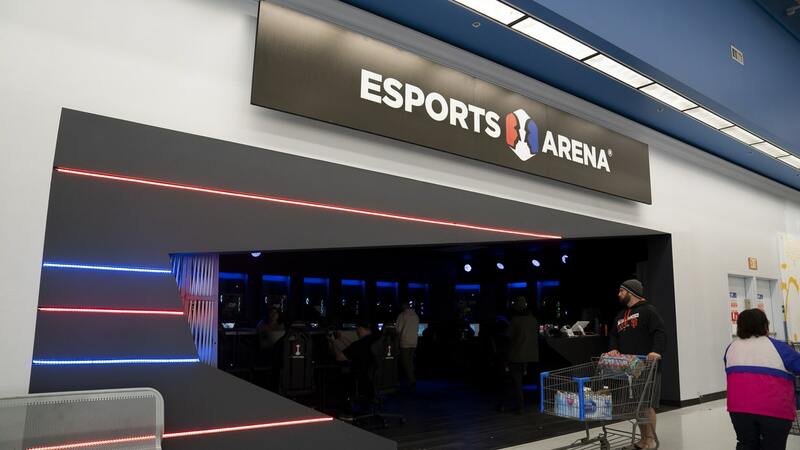 Walmart has begun installing Esports Arenas in some of its stores, creating a place where people can play during their big shopping runs. Being the megastore that it is, there's also plenty of gear meant for the Esports community available to purchase, and everything from casual online play to tournaments can be held in each arena. 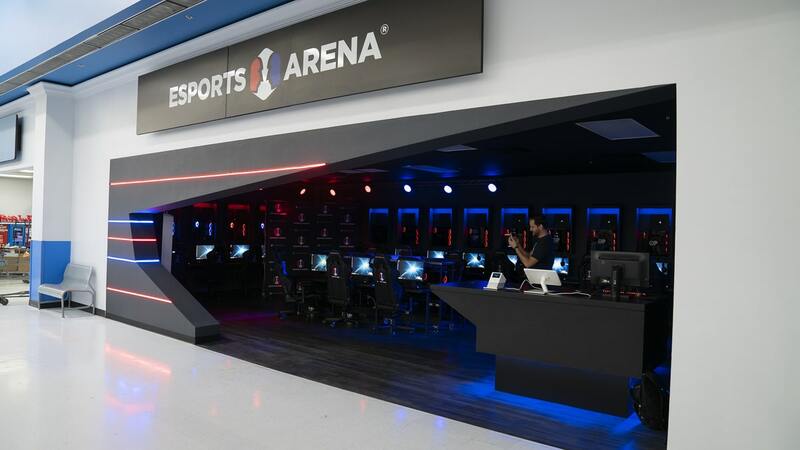 The Walmart Esports Arena usually hosts league nights of competitive gaming during the weekdays as well as tournaments on the weekends, but also has open play sessions available. You can pay $5 per hour to do open play whenever you want, or participate in league nights for $10 a night. Through this unique joint venture, Walmart has a rare opportunity to revitalize arcade culture in the US. It has essentially become a one-stop spot to get your snacks and drinks, any equipment you need to play, with an actual space and opportunity to play against others. Packaging all of those together in one spot suddenly makes Walmart a way more attractive space to go and hang out, since you can spend an hour or two gaming and don't have to venture elsewhere to pick up anything else you may need. In addition, Walmart makes the tournament and e-sports community way more accessible, since it has locations all over the country. Rural, suburban, and urban areas all now have the potential to be access points to the world's biggest tournaments and competitive gaming leagues, since Walmart can host big-name tournaments at any location it sets up an Esports Arena at. 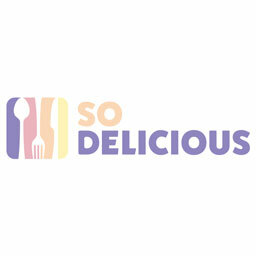 This should also jump out at food brands, since the intersection of food and gaming is starting to form. With companies like Nissin Cup Noodles and Giant Foods already backing major tournaments and Esports teams, it seems like the next big pathway for growth for the food world may come from these gaming partnerships. Time will tell if that truly turns out to be the case, but strong evidence for that is already present. Currently, Walmart has Esports Arenas set up in Spokane, Washington, Roseville, California, and Colorado Springs, Colorado, with more slated to open in the near future.